I have no idea what Ghost in the Shell is about or why it has become such a talking point besides the decision to cast an American movie star like Scarlett Johansson instead of an Asian actor despite the character coming from a Japanese media franchise originally published as a seinen manga series. The source material has been around since 1989 and a film adaptation has apparently been in the works for over a decade, but given the brand has little impact outside its country of origin it makes sense why a major studio like Paramount would cast a name like Johansson in a pricey sci-fi flick that has franchise potential: she's a reliable performer and a box office draw. I can understand the accusations of whitewashing from those who have been long-time fans of the material, but this is simply how things work-just be thankful you're getting a big-budget movie adaptation with a credible talent in the lead as things could have no doubt gone much worse. If you've seen any of the Marvel Studios movies featuring her Black Widow or even Lucy one should feel comfortable with Paramount and director Rupert Sanders (Snow White and the Huntsmen) choice. Speaking of Sanders, while I wasn't a huge fan of his previous film, Huntsmen certainly had an undeniably appealing visual style and it seems the filmmaker has again brought an interesting aesthetic to his adaptation. 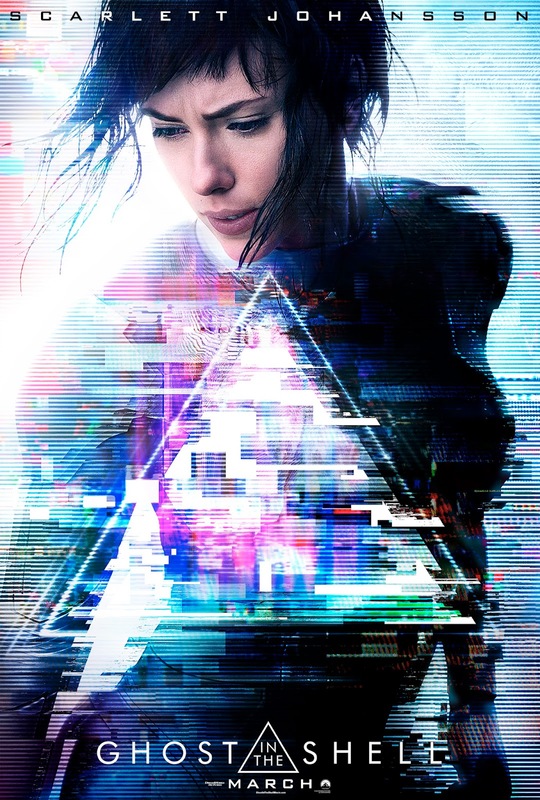 Having no prior knowledge concerning the story or plot the manga series covered I would see this movie based on the visuals in the trailer alone, but all of that said I'm intrigued by what Ghost in the Shell might have on its mind. 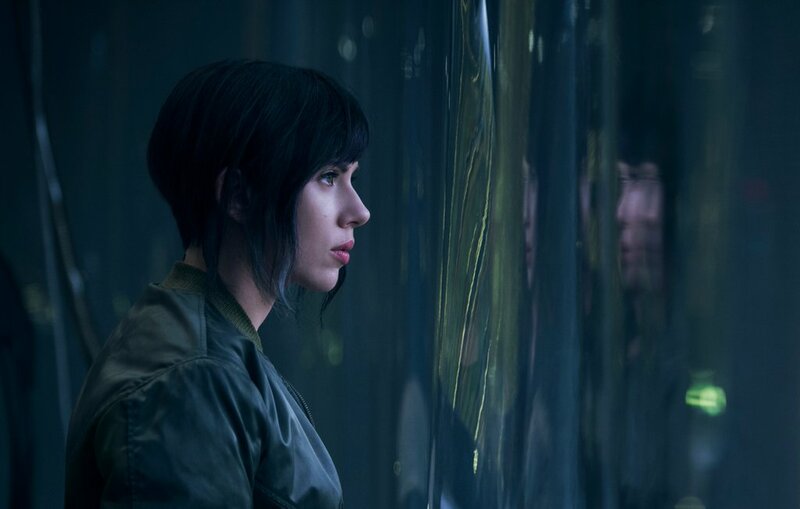 The film will apparently follow Johansson as The Major, a special ops, one-of-a-kind human-cyborg who leads an elite task force known as Section 9. Devoted to stopping the most dangerous criminals and extremists, Section 9 is faced with an enemy whose singular goal is to wipe out advancements in cyber technology. Ghost in the Shell also stars Pilou Asbæk, Michael Pitt, Juliette Binoche, Kaori Momoi, Rila Fukushima, Chin Han, Danusia Samal, Lasarus Ratuere, Yutaka Izumihara, Tuwanda Manyimo, and opens on March 31st, 2017. Synopsis: Based on the internationally-acclaimed sci-fi property, “GHOST IN THE SHELL” follows the Major, a special ops, one-of-a-kind human-cyborg hybrid, who leads the elite task force Section 9. Devoted to stopping the most dangerous criminals and extremists, Section 9 is faced with an enemy whose singular goal is to wipe out Hanka Robotics advancements in cyber technology.